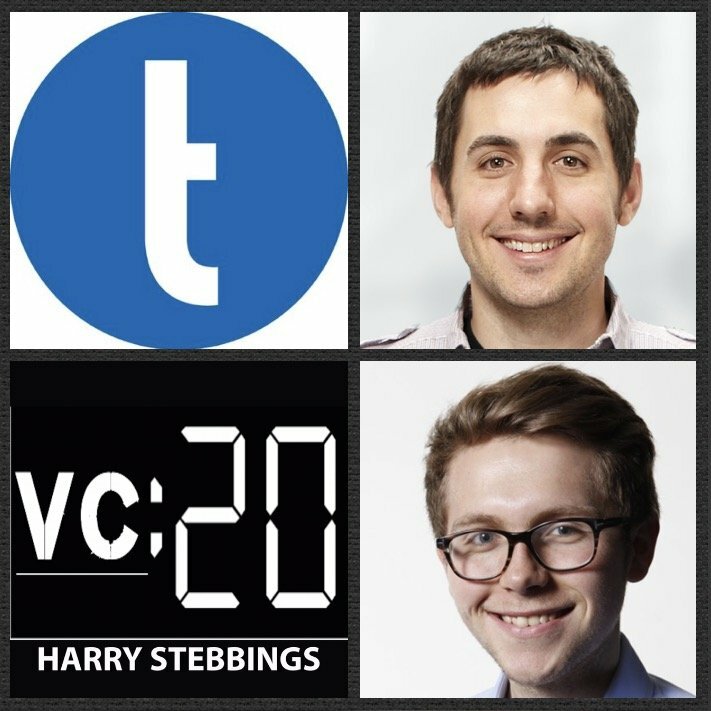 20VC: Kevin Rose on Putting The Entire Fund Into Uber, The Future For Mobile & Whether Angels Should Have Super Pro-Rata Rights? Kevin Rose is a Venture Partner @ True Ventures, one of the leading early stage funds on the West Coast with portfolio companies including the likes of Automattic, Blue Bottle Coffee, About.me and recent unicorn, Peloton. As for Kevin, he is a serial entrepreneur best known for founding Digg and Revision3. Following such success in the field of operations, Kevin made the move into VC becoming a General Partner and advisor @ Google Ventures. Kevin has also been a prolific angel investor with a portfolio including the likes of Twitter, Square, Facebook, Foursquare, and Zynga just to name a few incredible companies. 1.) How Kevin made his way from founding Digg to moving into VC with Google Ventures? 2.) How did Kevin alter his investment mindset when making the transition from angel to General Partner @ Google Ventures? How does the decision making process change? How does asset allocation change? How does portfolio theory change? 3.) Why is Kevin so bullish on the future of mobile? Why does Kevin believe that distribution channels are actually becoming more equal, allowing for greater startup access? Why does Kevin not believe in the future of VR? 4.) How does Kevin view the optimal relationship between VC and founder? Can a VC be a friend as well as an advisor and board member? What can the VC do to ensure their positioning alongside not above the founder? 5.) How does Kevin view the age old debate of work like balance? How does Kevin approach it? What does Kevin recommend to anyone looking to improve their worl life balance?